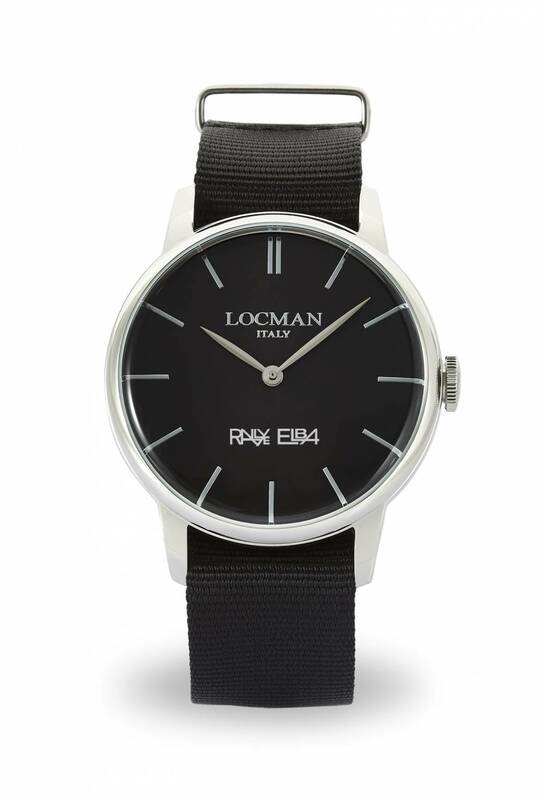 Also for the 2018 edition Locman Italy is pleased to offer, exclusively to the crews of Rallye Elba Storico-Trofeo Locman Italy, Elba Graffiti and Historic Regularity Sport-Trofeo Locman Italy, a limited edition watch. 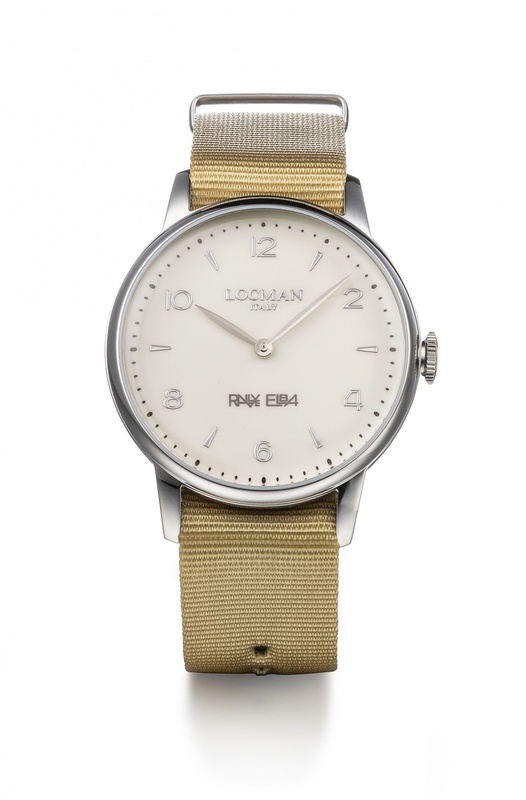 Even for the 2017 edition Locman Italy is pleased to offer, exclusively to competitors of the Rallye Elba Storico - Trofeo Locman Italy and the Historic Regularity Sport, a watch in a limited edition (200 items). 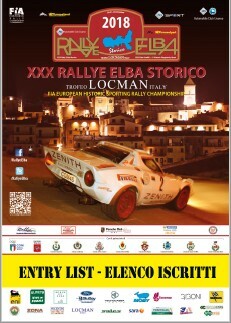 The Organizing Committee announced that in addition to the Event eligible for the FIA Trophy for Historic Regularity Rallies, will take place an historic regularity sport rally, details of which will soon be published on this site.